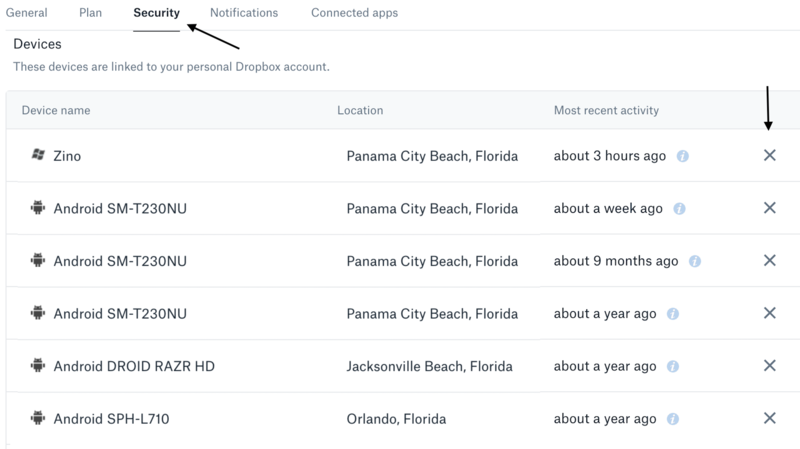 For those not familiar with Dropbox, it offers cloud storage, file synchronization, personal cloud, with files available via a web browser, or apps for Computers, Tablets, and Phones. Dropbox creates a special folder on the user’s computer. The contents of the folder are then synchronized to Dropbox’s servers, as well as other devices where the user has installed Dropbox. This keeps the same files up-to-date on all devices. Dropbox offers a free version with 2GB of storage, in addition to paid versions to meet the needs of either home or business users. 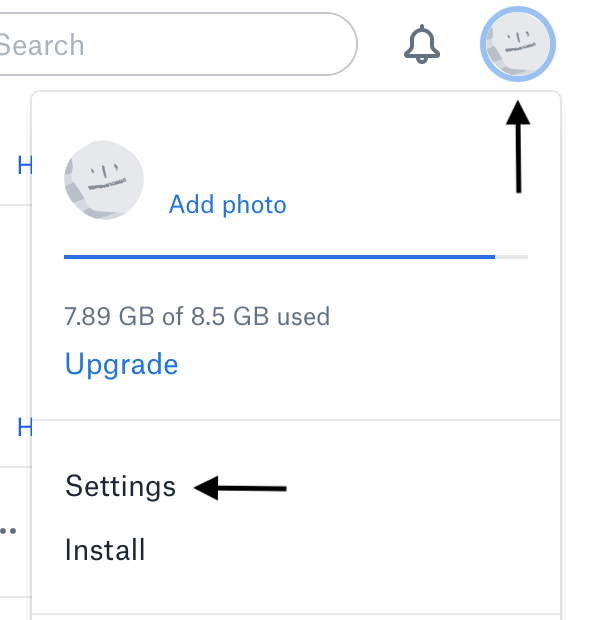 Until a few days ago, Dropbox allowed unlimited devices sync’d to all accounts, but that has now changed for users of the free version of Dropbox. That is another reason why you want to understand how to manage your device sync. If you are a long time Dropbox user, this list may be a bit long. Any devices you are no longer using (or you don’t recognize), just click the X to the right of the device. As noted above, free users are now limited to linking an account to 3 devices. If you are a long-term user of the free version of Dropbox, there is both good and bad news. Those who had preexisting devices linked (beyond 3), Dropbox will NOT deactivate any existing device. So if all of your existing linked devices are in use, nothing will change (for now). If you get a new device, and you want to add it to your account, Dropbox will force you to remove devices until you get down to 2, and then you can add the new device as your 3rd device. What Dropbox is really hoping for is that needing more than 3 devices, gets you to move from the free service to the paid service. 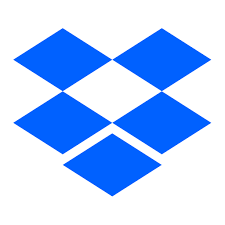 For many Dropbox is the standard for online storage, and file sharing. If you are a free user, you will either have to start planning for only 3 devices at a time, move to a pay version, or find another service to use. For all users, checking what devices are linked to your account is a simple step you can take to try to protect your account.